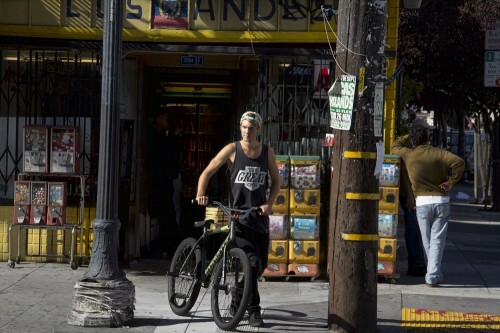 Here’s a couple photos that Devon Lawson took of me while we were hanging out in The Mission a while back. If there’s one thing The Mission is good for, it’s quality Mexican food and toys that only cost you a quarter. Check out one of my favorite Premier Fits hats from their tropical series. 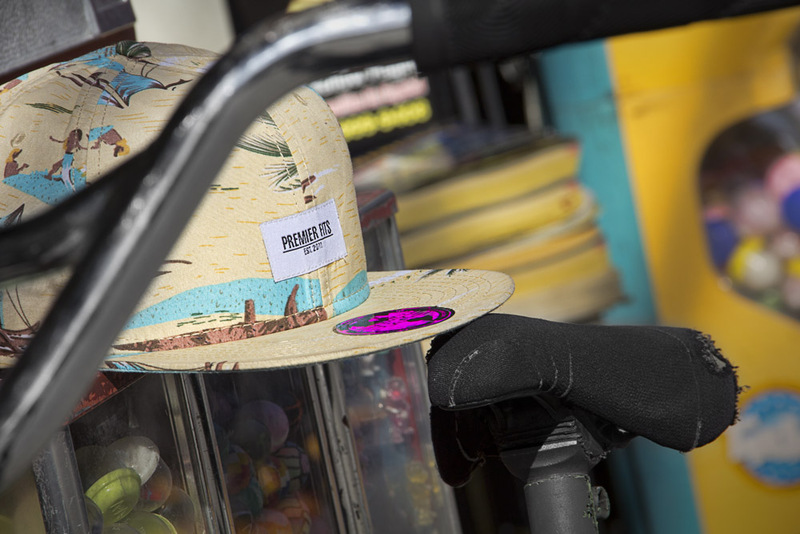 They’re always coming out with some of the sickest headwear and always encorporate wild fabrics / materials.